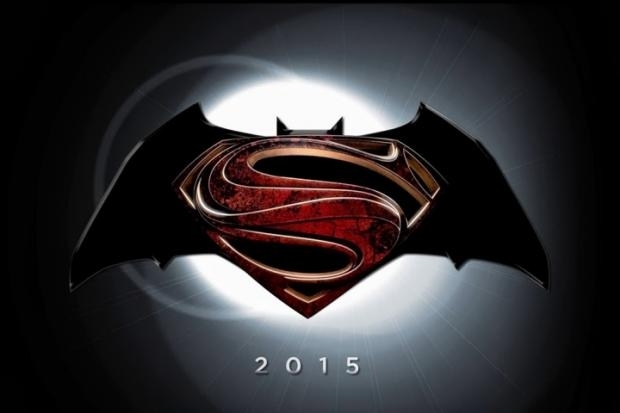 I never did get to post my thoughts on the Superman/Batman movie that was announced at the San Diego Comic Con. I wanted to but it just sort of slipped away. I’m excited about the Superman/Batman movie, though not as excited as I was 10 years ago. I liked Man of Steel well enough and am interested in what they could do in the future. There seems to be a sort of apathy about the movie in some circles, while other non-comic book readers can’t figure out how the two heroes could possibly be put together. It’s not like the comic books have been doing it for nearly 75 years or anything. I guess the biggest thing is to remain faithful to the concept of the heroes, which in itself is controversial. Many have been very much against the way Superman was portrayed in Man of Steel, and the idea that it was his first outing and he was new to the superhero game doesn’t seem to be answer enough to those concerns. When all is said and done, I had mixed feelings about the details of Man of Steel but liked the feel of the character well enough to want to see him again. It will be interesting to see how this works with a new Batman. Which leads me to the news that may break Twitter and Facebook and the interwebz: Ben Affleck has been cast as Batman/Bruce Wayne for the movie. I like this casting. I’ve always liked Ben Affleck. Yes, he’d made some bad movies, but every actor has. He got a bad rap for awhile that I feel has been undeserved. I always thought he could be his generation’s Harrison Ford, given the right opportunities. I suspect that he will bring pathos and ethos to the role. As far as speculation on story, who knows? I’d love it if Lex Luthor employed the help of billionaire philanthropist (and rival) Bruce Wayne to help rebuild Metropolis after the events of Man of Steel, and perhaps even try to coerce Wayne to help build an army to keep Superman in line. As the Dark Knight gets to know the Man of Steel, and as Wayne gets to know Luthor, he realizes it’s not the Kryptonian who’s a danger, but the Human. That’s my pitch. I’ve been wrong in every way whenever I’ve speculated about these movies. We’ll go in 2015 and find something better, I’m sure. But those are my thoughts. Either way, I’m sure it’ll be a fun ride. Posted on August 22, 2013, in Movies, Opinion, Random Stuff and tagged Batman, Ben Affleck, comic books, fun, geek stuff, Henry Cavill, movies, nerd stuff, Opinion, Superman, Superman/Batman. Bookmark the permalink. Leave a comment.